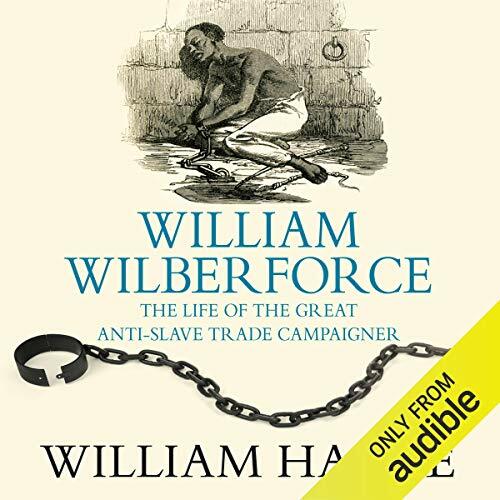 Showing results by author "William Hague"
Hague shows how Wilberforce, after his agonising conversion to evangelical Christianity, was able to lead a powerful tide of opinion, as MP for Hull, against the slave trade, a process which was to take up to half a century to be fully realised. Indeed, he succeeded in rallying to his cause the support in the Commons Debates of some the finest orators in Parliament, having become one of the most respected speakers of those times. Winner of the British Book Awards, History Book of the Year, 2005. 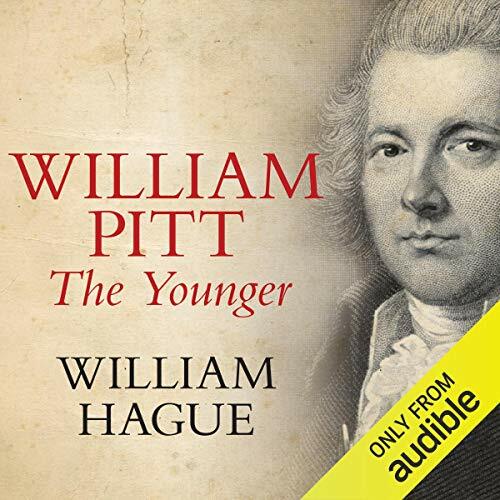 William Pitt The Younger, one of the most extraordinary figures in British history, became Prime Minister in 1783 at the remarkable age of 24. 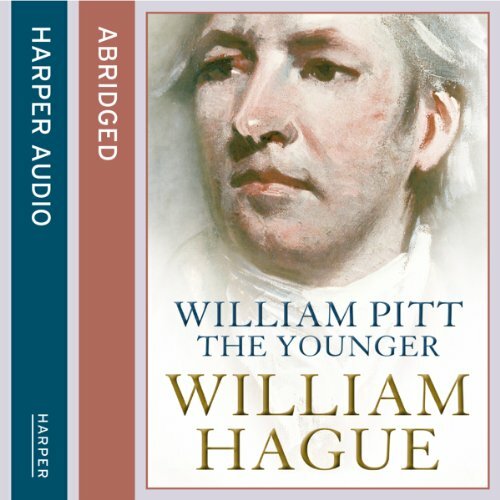 In this lively and authoritative biography, William Hague explains the dramatic events and exceptional abilities which allowed extreme youth to be combined with great power.